SAN FRANCISCO — Last year, every time someone paid $11 for Netflix through an iPhone app, Apple pocketed as much as $3.30. Multiply that by every charge made through iPhone apps and you can see why Netflix and other companies are fed up about what they consider Apple's unfair market power. That could spell more bad news for Apple, which is already reeling from a slump in iPhone sales that has knocked down its shares by 25 percent. The company has been positioning its booming digital-services business as its new profit engine. 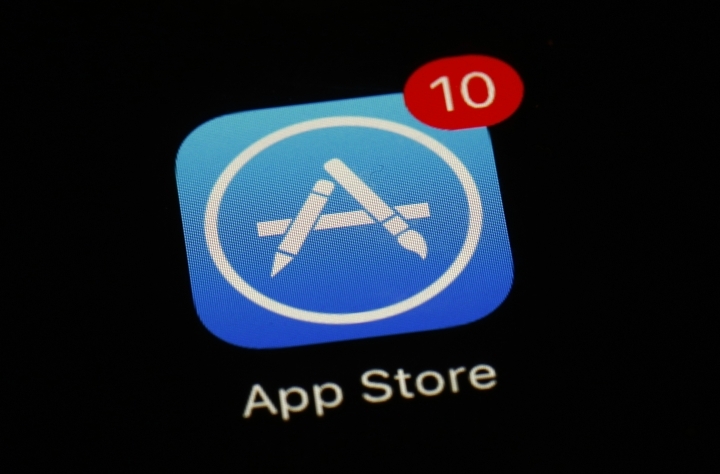 That plan could hit a snag if the app store takes a hit, since it currently generates about a third of the company's services revenue. Investors are now hanging onto Apple services as a "life preserver in the choppy seas" just as it's about to float away, Macquarie Securities analyst Benjamin Schachter concluded after the Netflix move. A 30 percent commission "completely breaks the economics of content distribution businesses like Netflix, Spotify, Kindle, and any digital stores that aim to compete," Sweeney tweeted . "This has got to change in 2019!"